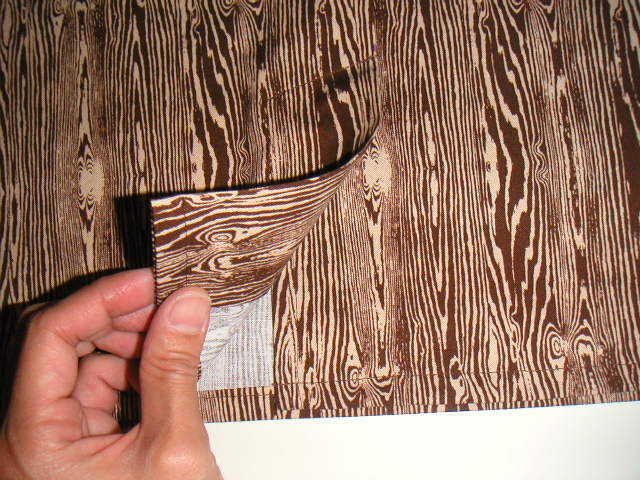 Here's the kick pleat on the back of the wood grain skirt. The skirt only has four pieces: front, back, front facing, and back facing, so it only took about an hour and a half to sew up. All I have left to do is sew in the zipper. I didn't have an appropriate one in my stash, so I bought one during lunchtime. I should be able to finish the skirt tonight. I also finished seaming the vest. I just need to weave in the ends and then start on the I-cord and ribbed trim.